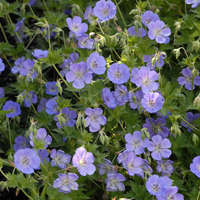 A new series from Darwin Perennials that boasts larger flowers and a longer blooming performance that will impress in the garden centers and landscapes alike. 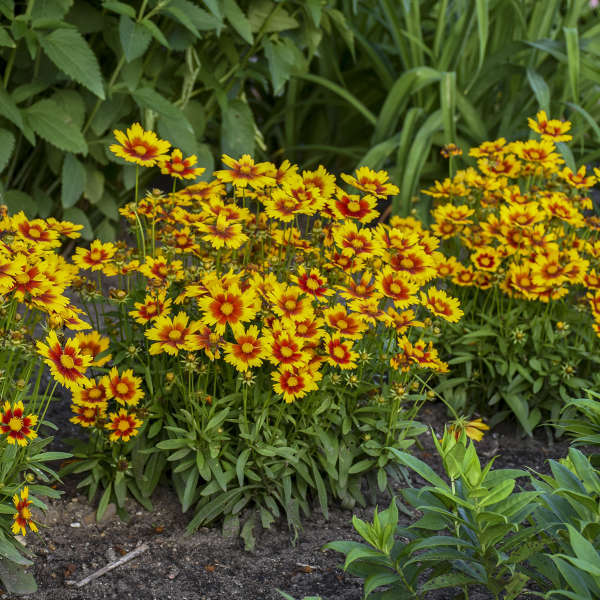 Members of the series look great in the garden all summer long thanks to their tidy, mounded habits. 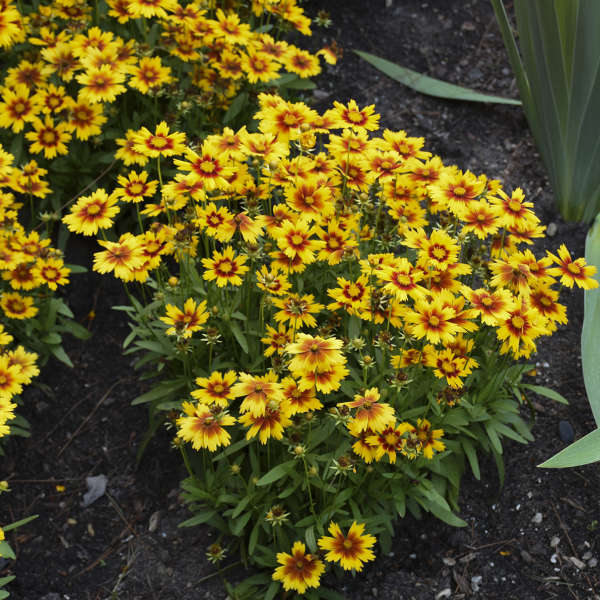 Gardeners will enjoy their low-maintenance requirements and disease resistance. 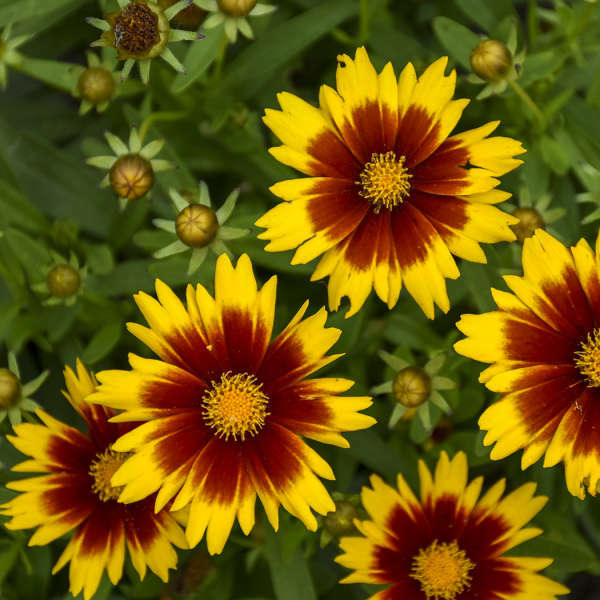 Golden yellow flowers with bronze red centers. 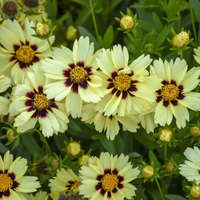 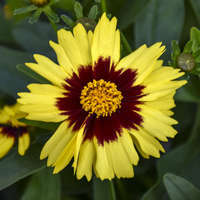 Coreopsis is native to North America. 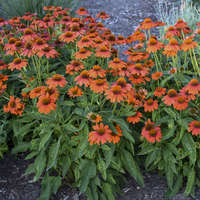 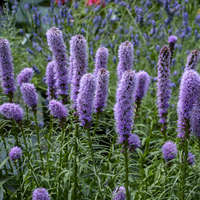 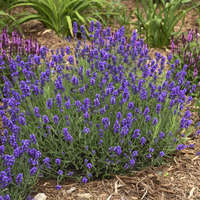 It is easy to grow, thriving in any well-drained soil with average moisture and full sun. 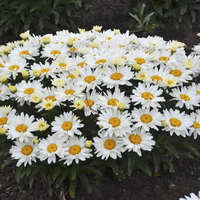 This species requires deadheading to promote continuous blooming.